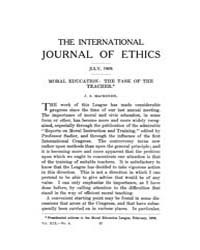 Description : Founded in 1890, Ethics publishes scholarly work in moral, political, and legal philosophy from a variety of intellectual perspectives, including social and political theory, law, and economics. 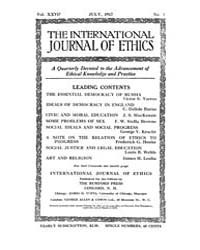 In addition to major articles, Ethics also publishes review essays, discussion articles, and book reviews.The Editors welcome work that draws on more than one disciplinary approach, as well as contributions from outside the United States. 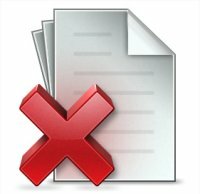 Essays should avoid unnecessary technicality and strive to be accessible to the widest possible audience without sacrificing clarity and rigor. 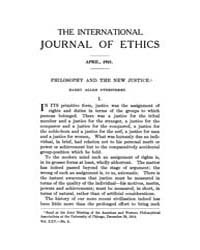 Ethics publishes both theory and the application of theory to contemporary moral issues. 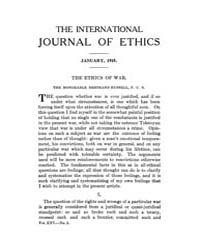 Historical essays are welcome, provided they have significant implications for contemporary theory.